Boating Trip Planner for the GULF coast of the U.S. using 119 NOAA Tidal Current Stations. 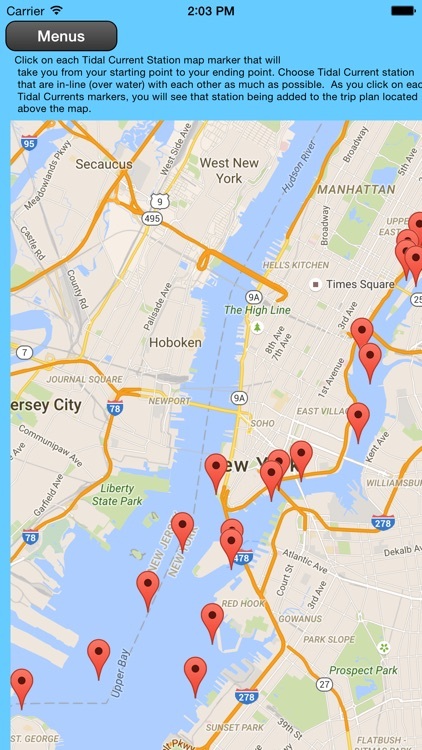 Plus over 225 NOAA Tide Stations. 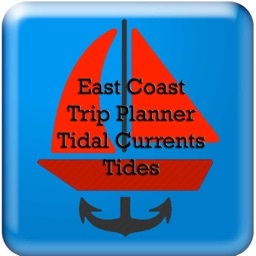 Save money on very expensive fuel and get to your destination faster by planning your trip using tidal currents. As of June 2015, over 1,300 marinas are available from the Chesapeake Bay to Boston with details about each marina such as an address, contact phone number, website, docking information, amenities, and more. NOTE: This app is updated regularly with more regions coming over the summer! 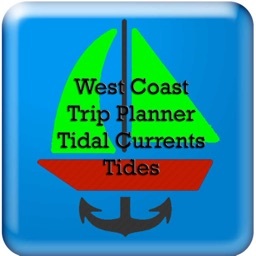 And now for the power of this app… You will be given a few choices on what time you should leave and what time you will arrive based on the tidal currents from the start of your trip to the end. Pick the quickest trip and save time and money on fuel! 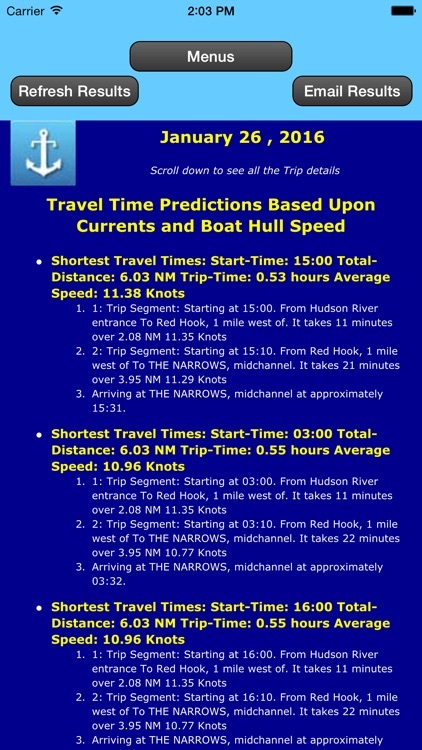 The results will show you multiple times when you should start your trip and will estimate how long it will take you. 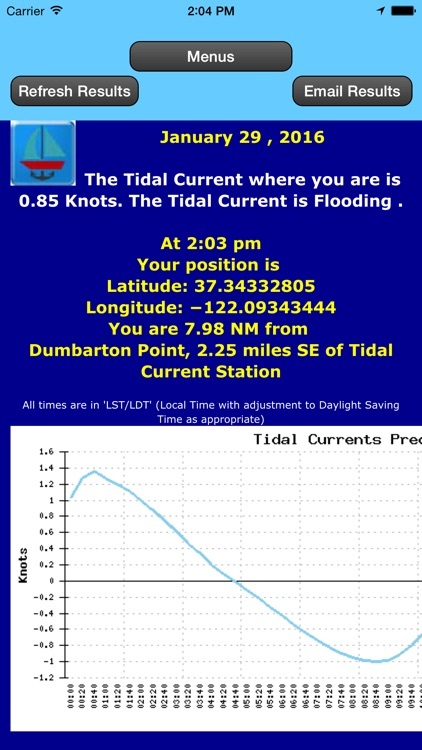 The tidal currents are plotted and displayed for you to verify the results. This helps you to fine-tune your next boating trip. 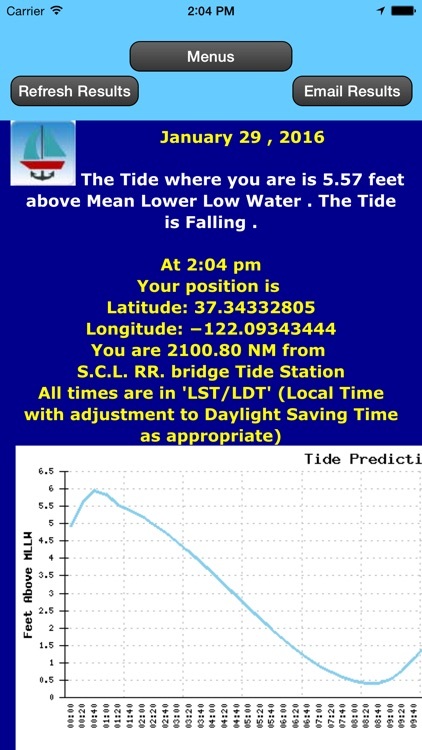 calculate your present tide based on your GPS position. 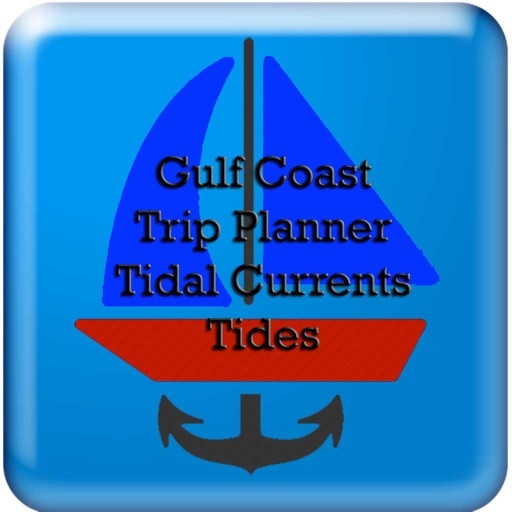 You can quickly refresh your boat’s tide based on the updated GPS reading by touching one button. 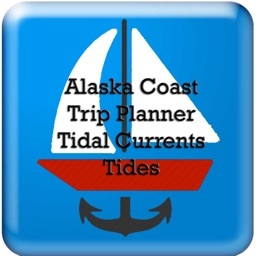 After selecting a date, you will see a single Tides station's details. You can drag the map to display the desired region then tap a Tides station marker. 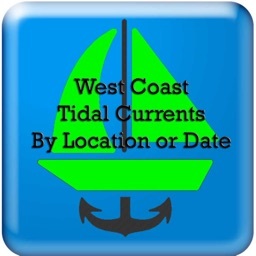 Using your Smartphone or Tablet’s built-in GPS, this app will find the two closest tidal current stations to calculate your present tidal current based on your GPS position. 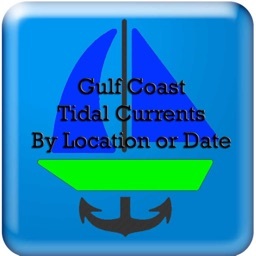 You can quickly refresh your boat’s tidal current based on the updated GPS reading by touching one button. 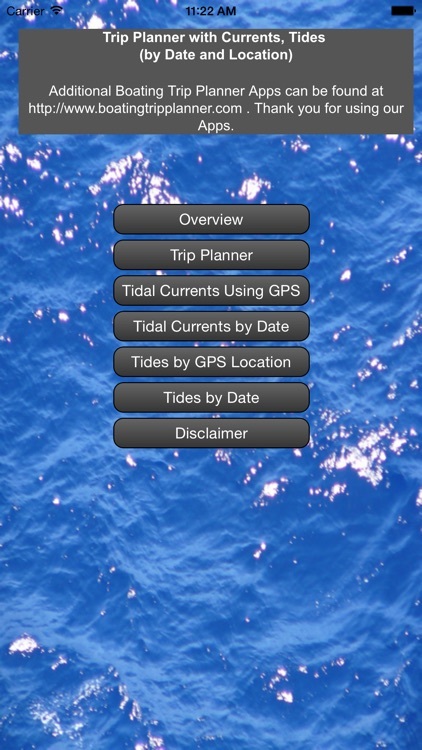 After selecting a date, you will see a single tidal current station's details. You can drag the map to display the desired region then tap a tidal station marker.